It’s that time of year again! Where to get Halloween masks online? Have you thought about what you want to be for Halloween this year? Seriously, it’s the only time when you can be what ever you wanna be! Plague doctor? Enchanted princess? For me it’s an eternal struggle, to decide between scary and cute! If you ask me, Halloween should last at least like a week or so! This year, I am sure to get a full Halloween costume. I’m going through a phase where I’m obsessed with all things princessy, so the question is – mermaid or s Disney princess, or the Queen of Hearts maybe..? You’ll see. For those of you who don’t want a full body costume, or don’t want to spend that much money, a mask on your face should be enough! 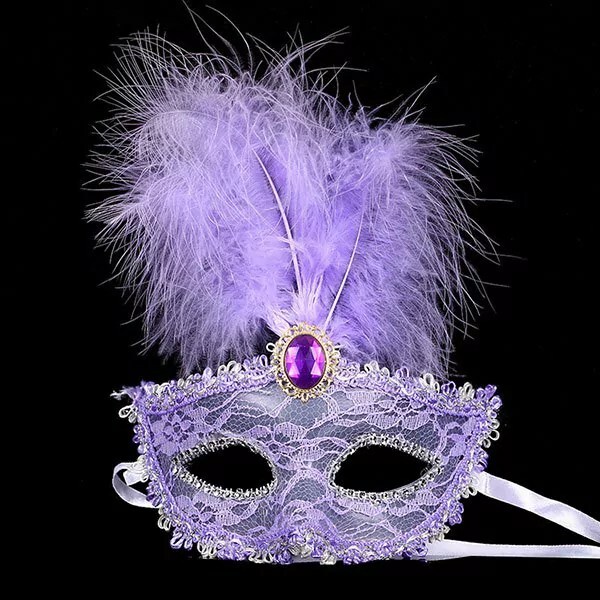 My advice is this: take a plain outfit (for example an all black outfit), and just add a mask on your face, and you’re set! You have to admit there is a certain appeal to being unrecognizable one night of the year, when you can do whatever you want and get away with it mwahaha (okay, I don’t mean ANYTHING here, I mean anything legal guys :). Don’t say I didn’t warn ya! Anyway, go incognito one night and have as much as you have, without having to worry about who will think or say what about you! Let me know what you will be dressing up as this year? When in doubt, just add a mask and you’re set! I’m off to plan my outfit now, stay safe, bwahaha..!